So we've all been there- closet full of clothes, nothing to wear. It's even more painful when you think you've found the perfect dress and 5 years later, it hasn't been worn. Not once. 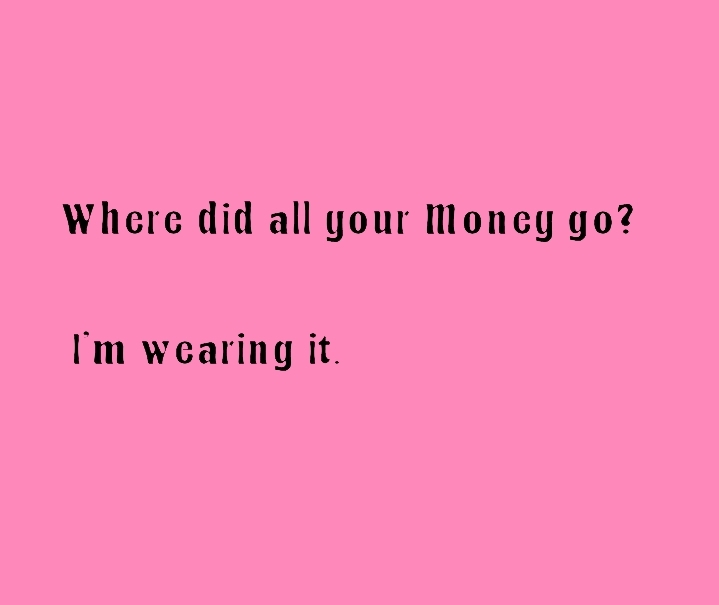 If you can relate to this, let's have a moment of silence to mourn all the supposedly epic clothes we bought that ended up unworn. Done? Alright, let's get down to business! 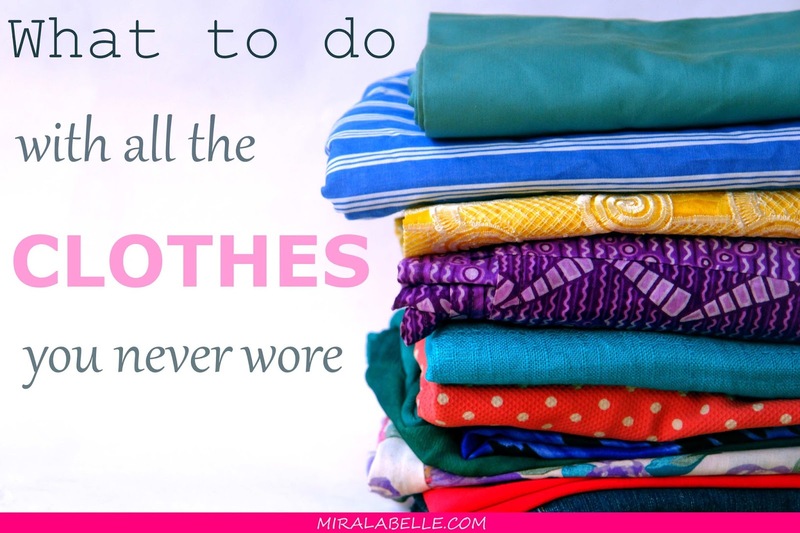 Since we discussed the signs of shopping addictions last week (an excessive unproductive amount of clothes being one of the signs), we're going to look at how to remedy one major problem this causes- a cluttered wardrobe. b. Give some clothes out (to friends or charity). Since option A is obviously counterproductive, I don't recommend it unless your closet space is infact the problem. i.e, you really don't have a lot of clothes. Giving clothes out to charity or your friends is quite commendable since you'll be doing a lot of good and your friends (who have probably been lusting after your clothes) would totally appreciate them. Now, you might be wondering "But what about the designer dresses, bags and shoes I splurged on?" And if you're not wearing it? You could easily get your money back by selling your clothes. Don't know how to go about it? I recommend placing an ad on Jiji.ng, a classified website where you put up a picture of any item (clothes in this case) and interested buyers contact you. It's basically an internet mall where all buyers and sellers are from Nigeria. Being a little skeptical myself, I understand why you might be. However, they have a very effective scam protect system. 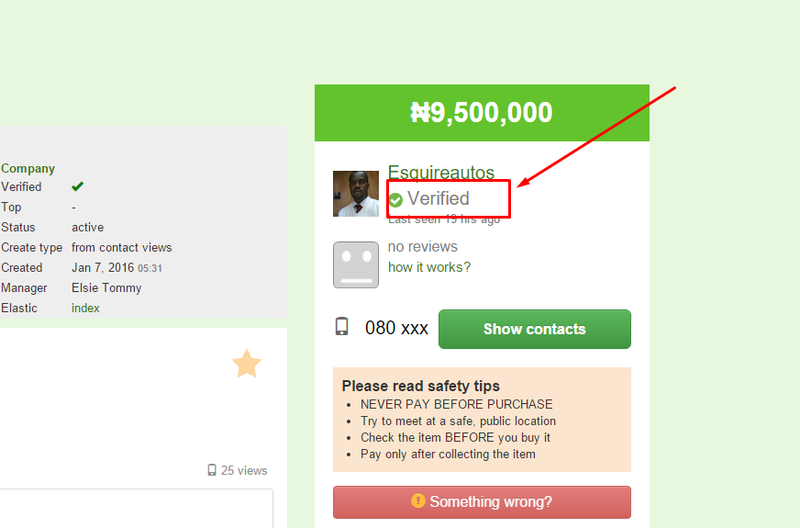 Each user is seriously screened by a scam specialist and some sellers are even met personally. One might think this screening would make it harder for one's user account to be approved, yes? I actually asked around and one of the things that people hammered on is how fast their accounts were approved compared to other classified websites. So far, I have heard only positive things. d. The last option is to upcycle/recycle your clothes. That's right people. We're talking about DIY transformation. Luckily we have and active DIY section on the blog. What method do you plan on using to declutter? Enjoyed this post? Do me a favour, Share with all your friends! Don't forget to keep up with MLB by subscribing and following on Instagram, Pinterest, Facebook, Google Plus and Bloglovin', let's connect! -Outfit ideas for holiday parties this holidays season! 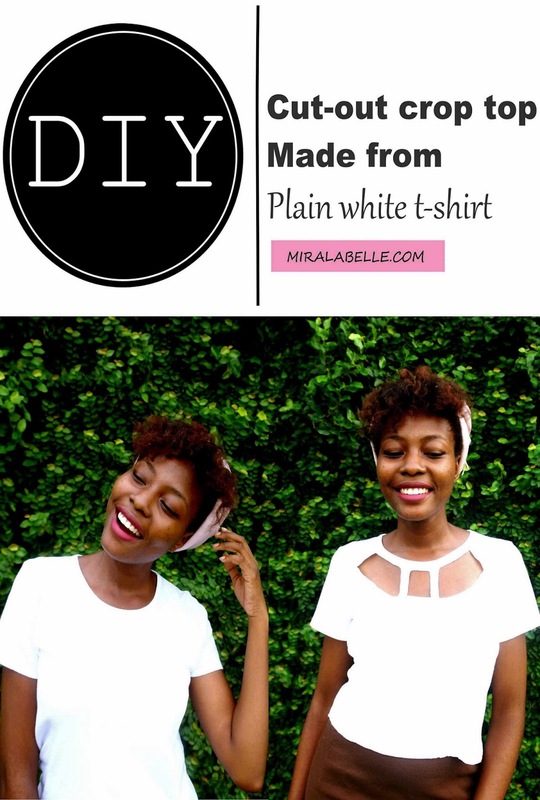 -Check out this simple choker DIY made in a minute! 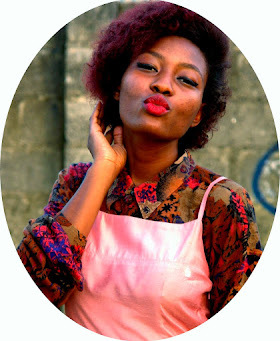 -Wondering what to wear to hangout with your friends and family? Check out my outfit ideas! This is what i call Box warmers... that's another form of olx right?. Just give em out ...that's the best option to me. What go you use to go your images ? Oh and I use paint.net (not paint). Yes, it's similar to olx. Me, I actually have a problem. I always keep them thinking since I don't like them, I'll upcycle them à La DIY. When they stay for one year with no upcycling, I give them out. But there are sometimes you just... Can't. I actually prefer to give out my clothes when I want to de-clutter. I've hear of jiji, I'll try them out when I have something I want to sell. I simply give them out. I think the best way is to give clothes out to charity. It's appreciated better that way. Nice post. I do need to declutter soon. I do so from time to time.